a) For the purposes of providing treatment, SOS Osteopath may require detailed medical information. We will only collect what is relevant and necessary for your treatment. When you visit our practice, we will make notes which may include details concerning your medication, treatment and other issues affecting your health. This data is always held securely, is not shared with anyone not involved in your treatment, although for data storage purposes it may be handled by pre-vetted staff who have all signed an integrity and confidentiality agreement. To be able to process your personal data it is a condition of any treatment that you give your explicit consent to allow SOS Osteopath to document and process your personal medical data. Contact details provided by you such as telephone numbers, email addresses, postal addresses may be used to remind you of future appointments and provide reports or other information concerning your treatment. As part of our obligations as primary healthcare practitioners there may be circumstances related to your treatment, on-going care or medical diagnosis that will require the sharing of your medical records with other healthcare practitioners e.g GPs, consultants, surgeons and/or medical insurance companies. Where this is required we will always inform you first unless we are under a legal obligation to comply. b) For marketing purposes, SOS Osteopath may also use the contact details provided by you to respond to your enquiries, including making telephone contact and emailing information to you which the practice believes may be of interest to you. c) In making initial contact with the practice you consent to SOS Osteopath maintaining a marketing dialogue with you until you either opt out (which you can do at any time) or we decide to desist in promoting our services. SOS Osteopath do not broker your data and you can ask to be removed from our marketing database by emailing or phoning the practice using the contact details provided at the end of this Privacy Notice. f) SOS Osteopath will only collect the information needed so that we can provide you with the services you require, the business does not sell or broker your data. Through agreeing to this privacy notice you are consenting to SOS Osteopath processing your personal data for the purposes outlined. You can withdraw consent at any time by using the postal, email address or telephone number provided at the end of this Privacy Notice. SOS Osteopath will keep your personal information safe and secure, only staff engaged in providing your treatment will have access to your patient records, although our administration team will have access to your contact details so that they can make appointments and manage your account. Osteopaths will not disclose your Personal Information unless compelled to, in order to meet legal obligations, regulations or valid governmental requests. The practice may also enforce its Terms and Conditions, including investigating potential violations of its Terms and Conditions to detect, prevent or mitigate fraud or security or technical issues; or to protect against imminent harm to the rights, property or safety of its staff. SOS Osteopath will process personal data during the duration of any treatment and will continue to store only the personal data needed for eight years after the contract has expired to meet any legal obligations. After eight years all personal data will be deleted, unless basic information needs to be retained by us to meet our future obligations to you, such as erasure details. Records concerning minors who have received treatment will be retained until the child has reached the age of 25. Patient records are stored on Cliniko, a cloud based solution located in Australia. Cliniko has signed a contract with this practice to protect patient data subject rights in accordance with GDPR. In the event that SOS Osteopath refuses your request under rights of access, we will provide you with a reason as to why, which you have the right to legally challenge. At your request SOS Osteopath can confirm what information it holds about you and how it is processed. Identity and the contact details of the person or organisation (SOS Osteopath) that has determined how and why to process your data. If the processing is based on the legitimate interests of SOS Osteopath and information about these interests. 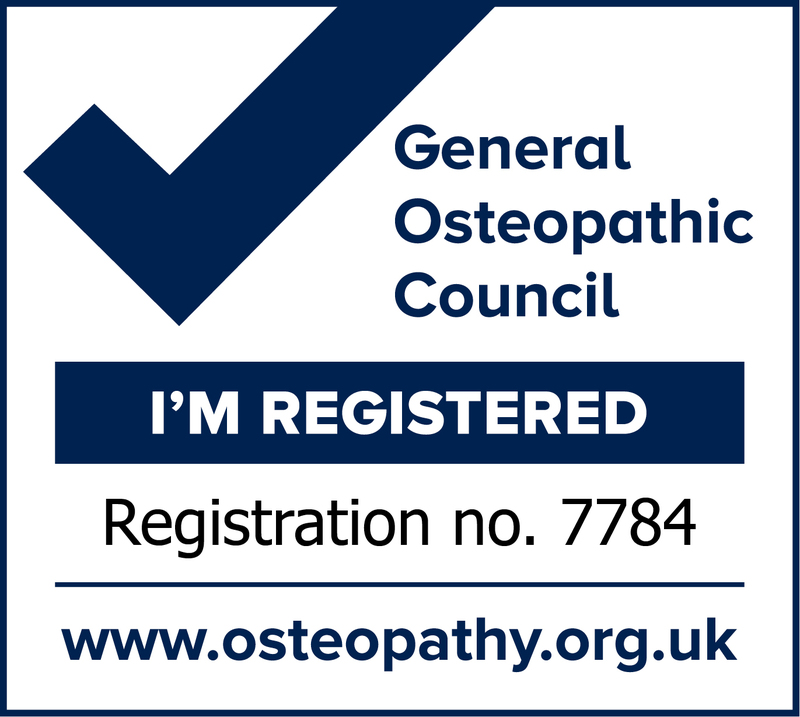 SOS Osteopath will accept the following forms of identification (ID) when information on your personal data is requested: a copy of your driving licence, passport, birth certificate and a utility bill not older than three months. A minimum of one piece of photographic ID listed above and a supporting document is required. If SOS Osteopath is dissatisfied with the quality, further information may be sought before personal data can be released. All requests should be made to jane@southendosteopath.co.uk or by phoning +44 (0)1702 911 920 or writing to us at the address further below. In the event that you wish to make a complaint about how your personal data is being processed by SOS Osteopath you have the right to complain to us. If you do not get a response within 30 days, you can complain to the ICO. Please contact reception on 01702 911 920 to make an appointment or to discuss whether our treatments could help with your problems.